A new teaching hospital could be on its way to Elk Grove. 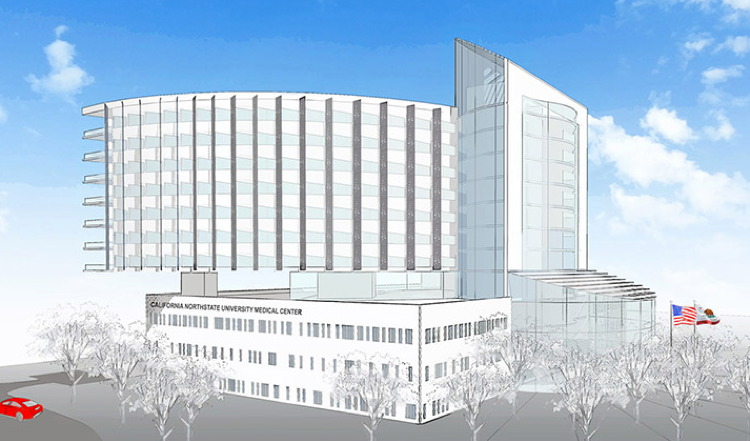 Plans were recently unveiled for a 250-bed teaching hospital that would also have a level-2 trauma center. The state-of-the-art facility would be next to the California Northstate University campus, which opened in Elk Grove in 2014. The “CNU Medical Center” add-on would be part of the university’s goal to expand its research and educational efforts. The university says the project could bring around 1,400 support and medical jobs to Elk Grove. It is expected that the city and other agencies will begin reviewing the project details in early 2019. A public input process also would begin around the same time. With a Las Vegas-style casino on its way, an expansion by Apple happening and a new startup incentive program for the city underway, Elk Grove is clearly a city on the rise.